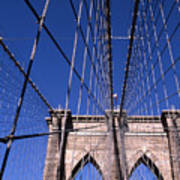 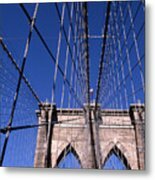 2006 - Brooklyn Bridge. 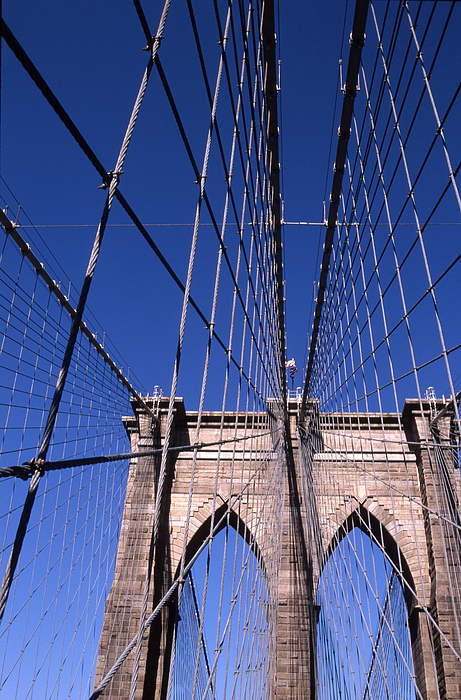 A unique New York City landmark with its intricate steel lattice support and Gothic arches. Whenever I have the opportunity to photograph the bridge I feel both privileged and excited.